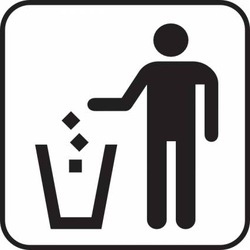 While we all know that not dumping in the first place is the best solution. 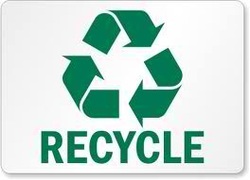 We are trying to make it little easier by offering suggestions regarding recycling, where proper dump sites exist in the county, and other community awareness. 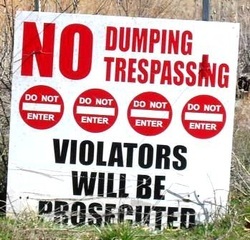 Legal dump sites are designed to contain solid and liquid waste and protect our water.